Seamen’s Church Institute is now accepting applications for the 2019 Leonard W. & Katherine C. Hayward Maritime Memorial Scholarship. Applicants must be students interested in pursuing maritime occupations and residents of Newport County. The Hayward Memorial Scholarship was established through the Seamen’s Church Institute to support students of all ages who are preparing for employment in a wide range of maritime careers. This annual scholarship of $1,000 is given in memory of Leonard W. Hayward, former SCI Board President and his wife Kitty, an ardent volunteer for Seamen’s. 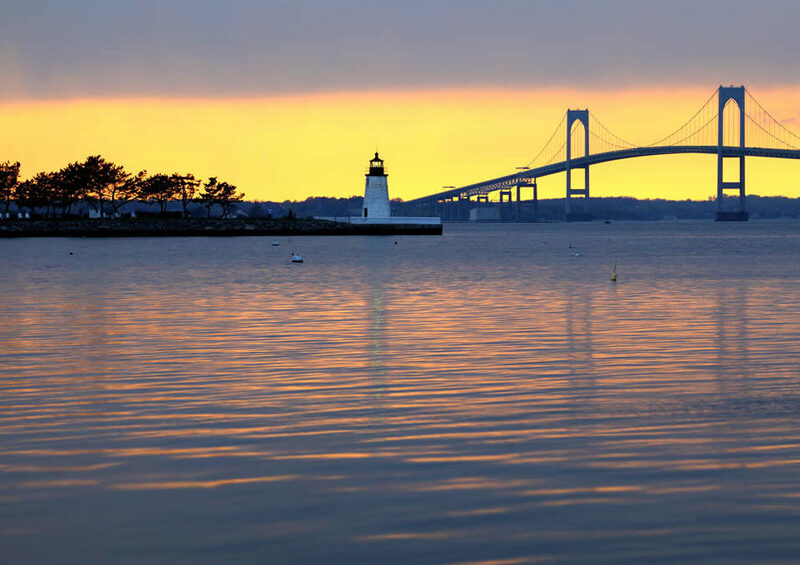 Students must reside in Newport County and be accepted for admission in an accredited educational program that will assist in preparing them for seafaring occupations by providing academic and/or hands-on experience.